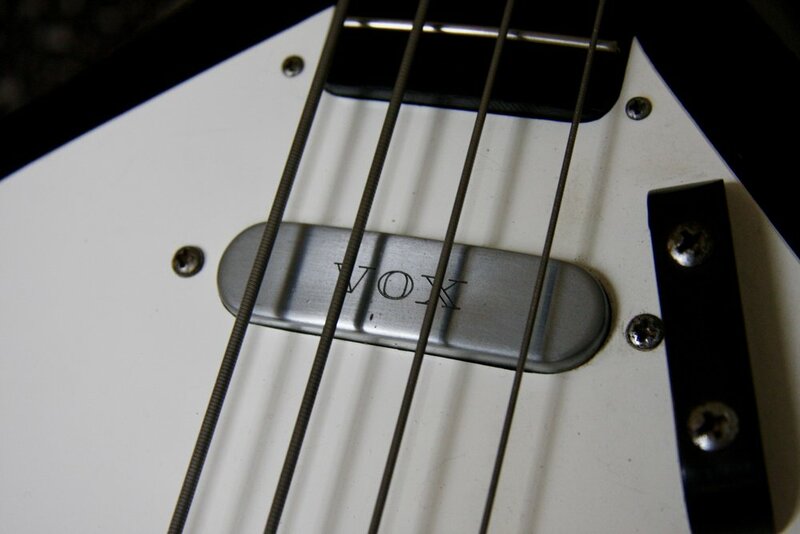 Jennings Musical Industries -JMI- began production of Vox branded guitars in early 1960. 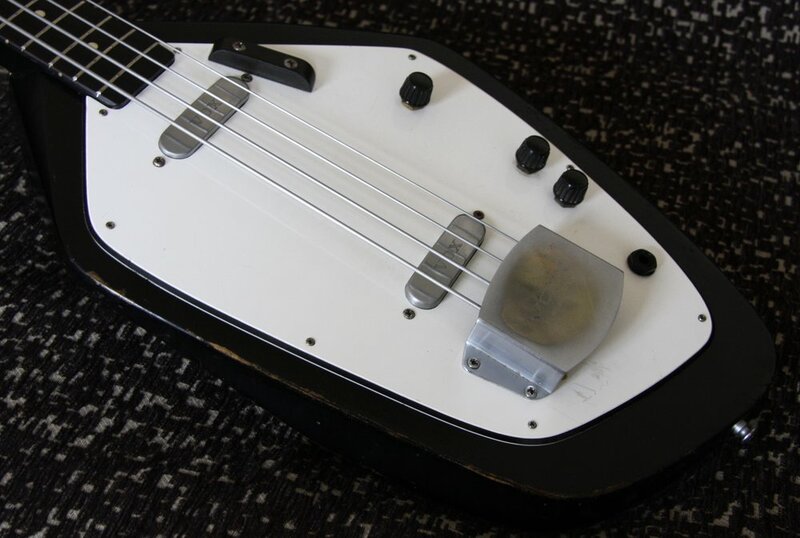 Their first offerings were simple copies of Japanese made Guyatones or Fender solids which Jennings had started importing to British shores a few months earlier. 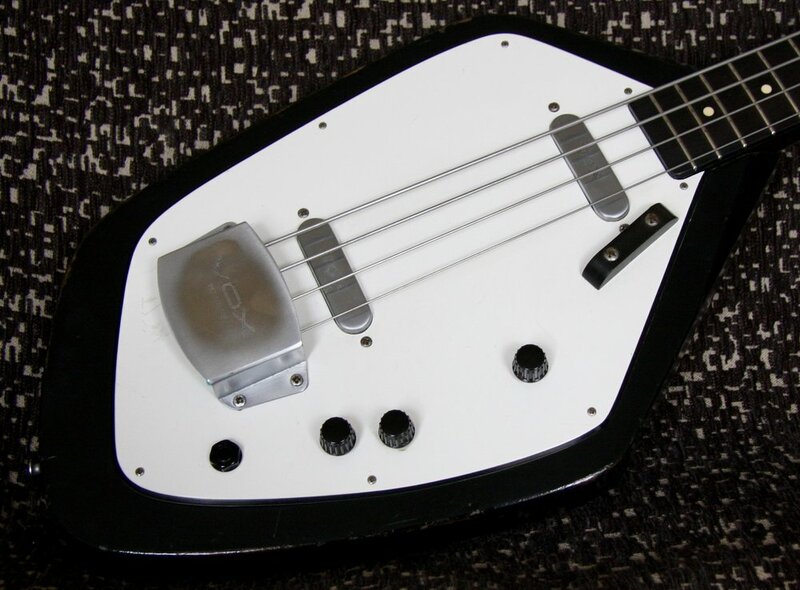 the Vox Phantom has become one of the most iconic guitars the 1960’s. at the Jennings Factory in Dartford, Kent. they stood head and shoulders above anything else Vox was producing at the time. one of less than 100 made during '62 and early ’63. 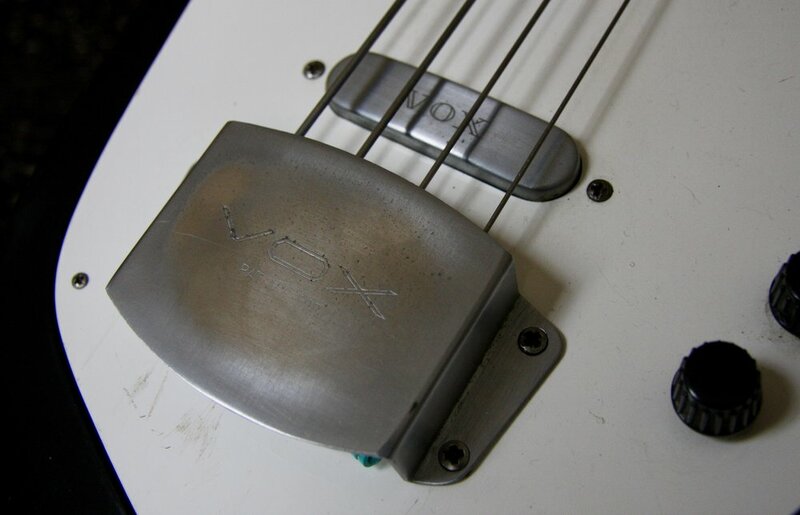 Its original headstock logo and bridge cover - often missing - are still intact, its satin cellulose paintwork and satin chrome hardware are in fantastic shape for a 55 year old instrument. UK made Phantoms rarely turn up for sale and Mark Is are the holy grails. 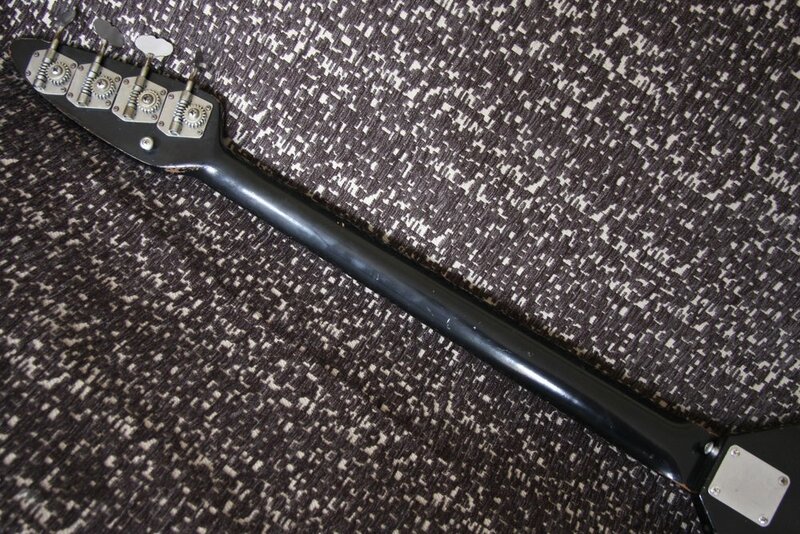 This is a rare opportunity to own a great playing, great sounding piece of UK guitar history.